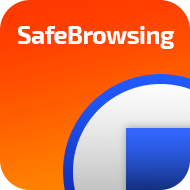 the users on any connected device. 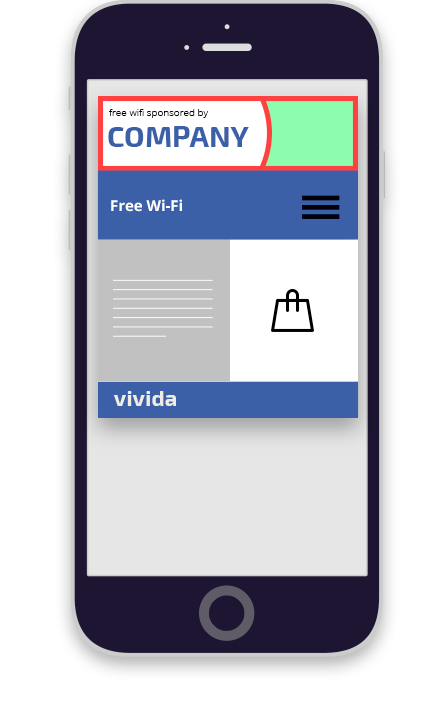 Vivida was launched in 2012 by an expert team of mobile internet executives and engineers with the aim of tackling the mobile engagement crisis. We provide innovative, non-intrusive solutions to Mobile Operators, Wi-Fi service providers and enterprise clients that open up new digital communication spaces with their users. 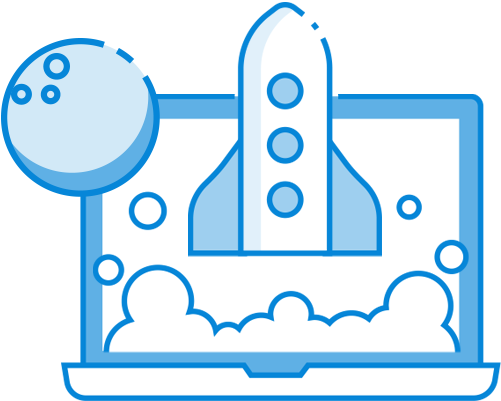 In return, our customers are seeing unprecedented sources of loyalty, engagement and monetization. 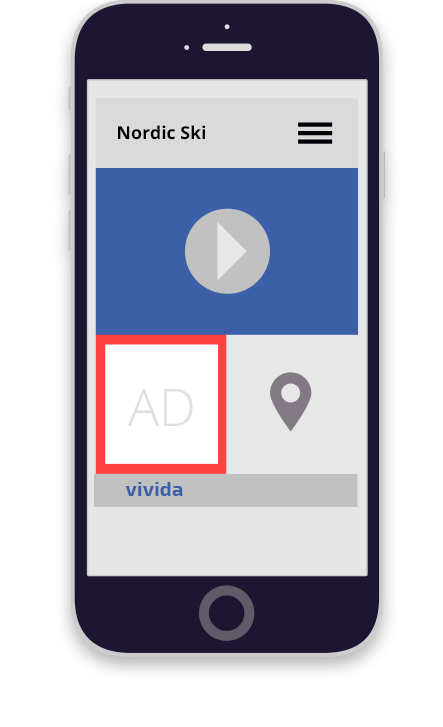 Powerful, patented algorithms paired with a fully customizable interface, Vivida’s solutions inject rich media content over any web page and App, grabbing the user’s attention throughout their connection time. 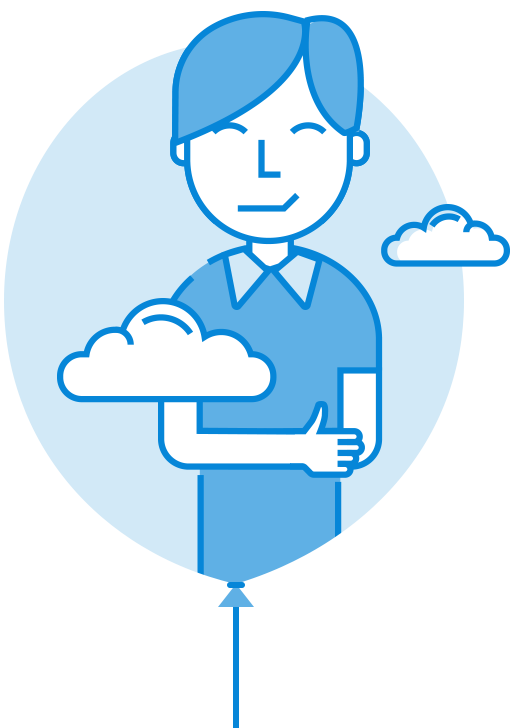 Our solutions can be deployed via a scalable carrier-class cloud infrastructure as well as local servers and appliances for customers from retail stores all the way up to Tier 1 mobile networks. 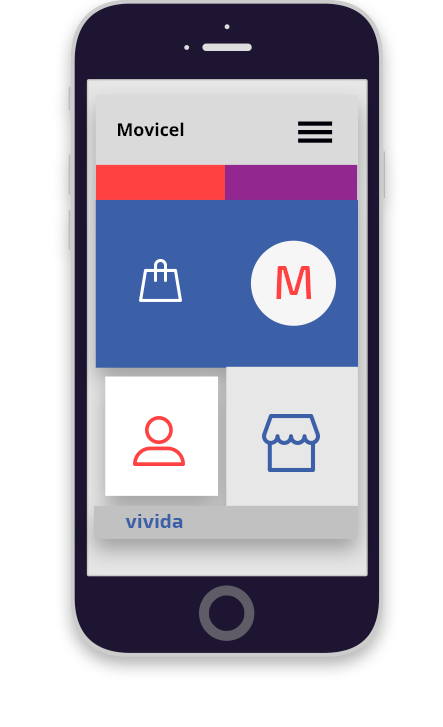 Movicel, a fast growing African Mobile Operator based in Angola, has selected Vivida and our OverBrowser solution to launch a digital transformation project. 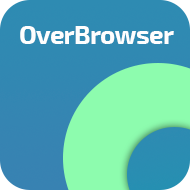 The OverBrowser technology will open up new communication channels with customers in order to provide self-service facilities, promotions and tailored offers. NORDIC SKI WORLD CHAMPIONSHIP – Val di Fiemme 2013 Telecom Italia implemented the projects for the Organization Committee. In the OB panels was possible to watch LIVE the ski races and competition with RAI TV High Definition streaming via TIM LTE network, geomarketing and advertising services also were provided. This project for a Tier 1 telecom operator, is based on OverDesk™ solution, with the concept of creating a new digital touch point for the Tier 1 telecom operator App users, with the goal to speed up the recharge and buy option with “One Click” experience. It works with a “pull” experience, and also with a “push” unique user experience activated by an SMS, when the customer needs to recharge urgently. 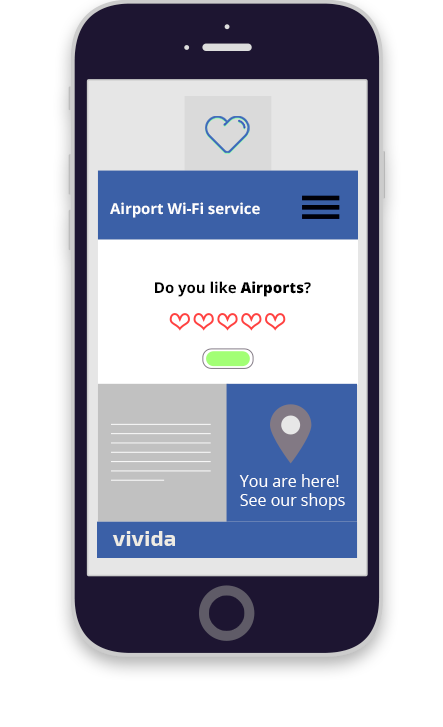 This project for the two international airports, provides a new communication channel to engage the huge number of the free Wi-Fi service users of the airports. The two International airports has the goal to promote its services based on users position in the airports, use the solution to monitor its quality standards with dedicated survey, increase App adoption. 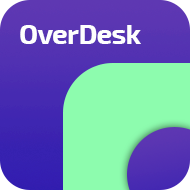 OverDesk™ has also been selected to increase their airports app adoption. 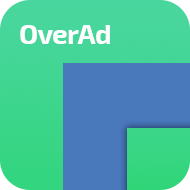 An international Wi-Fi service provider is using OverBrowser and OverAd to increase its mobile advertising revenue streams in a range of 30%-50%. 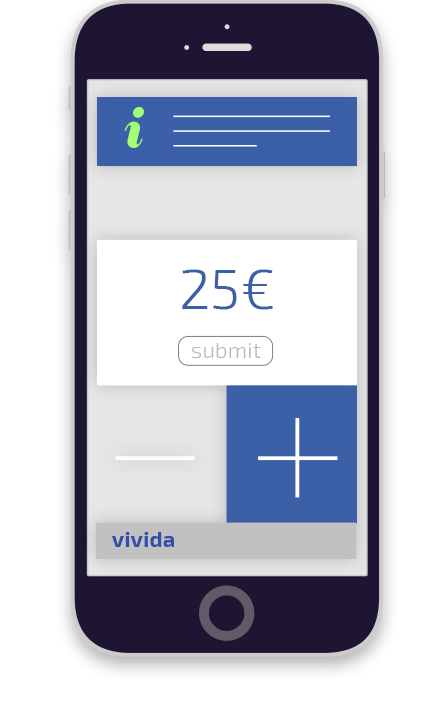 Vivida technologies deliver a unique user experience for innovative service monetization. Start to engage more costumers Now! Schedule an appointment with our sales and find the right solution for your company. Are you ready to get on top? Schedule an appointment with us and find the right solution for your business.